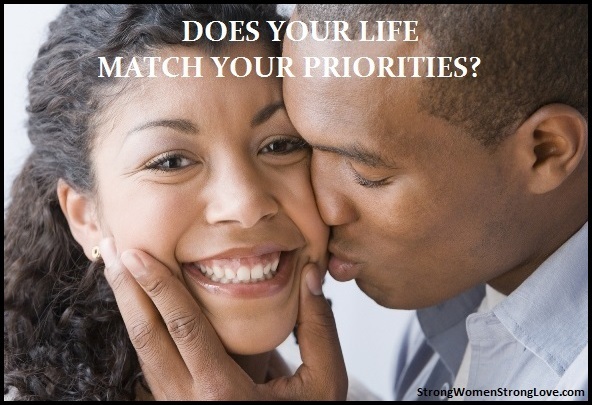 Does Your Life Match Your Priorities? Are you up for an eye-opening project? Here’s what I want you to do: Think about what’s really important to you in life, and then make a list of those priorities. Next, take a few days to track how you actually spend your time. It’s important to get some real data here, not just your estimates on where you think your time goes. Try to be as accurate as you can. (If you like tech tools, try a time-tracking app.) Make sure that you’re noting how much time you spend on your key relationships: your husband, your family, your friends. The third step is to compare your priorities list with the information from your time-tracking. Are they in alignment? What’s taking up more of your time than you expected? And what’s getting less attention? Your results might surprise you — you spend that many hours on Facebook? — and inspire you to rethink how you use your time. As you do, pay special attention to your relationships. Marriage, family and friends likely ranked high on your priorities list, but you might have discovered that you’re shortchanging them. Giving more time to your relationships is the most powerful way to improve your life. That’s not just self-help happy talk! The impact of our relationships is shown by science. What are the lessons that come from the tens of thousands of pages of information that we’ve generated on these lives? Well, the lessons aren’t about wealth or fame or working harder and harder. The clearest message that we get from this 75-year study is this: Good relationships keep us happier and healthier. Period. Based on that study’s findings, when you devote time to strengthening your relationships, you can expect the payoff to be greater physical and mental health. The researchers in Waldinger’s study even successfully predicted how long subjects would live based on the quality of their relationships at age 50! It turns out that being in a securely attached relationship to another person in your 80s is protective, that the people who are in relationships where they really feel they can count on the other person in times of need, those people’s memories stay sharper longer. 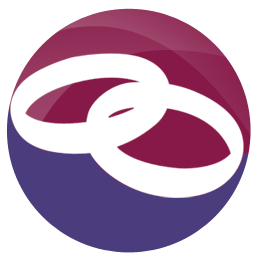 Think about how you can best use the time available to you to nurture your relationships, especially your marriage. You may even want to continue tracking your time and noting how a greater focus on relationships affects your happiness. Even if you add just a few minutes of quality time with your husband each day, it can make a big difference.